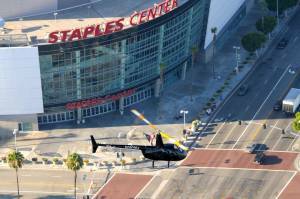 Experience the Best Helicopter Tour of Los Angeles! 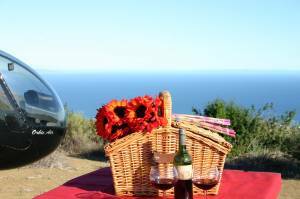 Looking for that perfect holiday gift? We have just the solution. 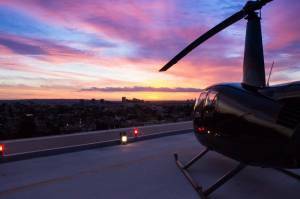 Experience LA the best way possible...from the sky! The Envy of other gifts!! 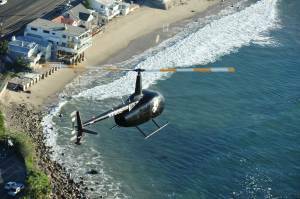 Helicopter Rides in Los Angeles and Helicopter tours over LA, Hollywood, Malibu, Celebrity homes, Beverly Hills, California coastline. 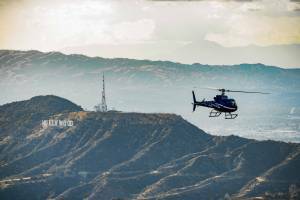 Your helicopter ride will take you past Universal Studios, Hollywood Sign, Griffith Park Observatory, and Dodger Stadium. 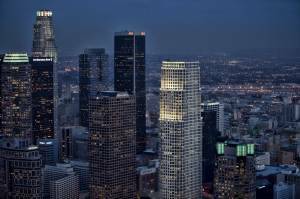 Experience the best helicopter aerial view of LA's Downtown Skyline, LA Live, and Staples Center. 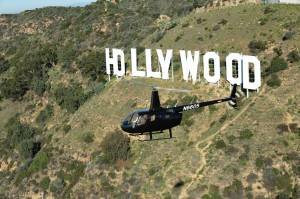 See Hollywood like a celebrity as your helicopter ride continues over Hollywood Walk of Fame, and then look over the fences into LA's most famous celebrity neighborhoods of Hollywood Hills, Beverly Hills, and Bel Air. 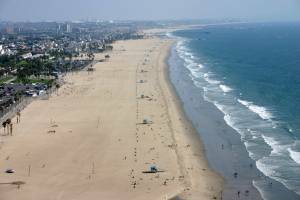 Your tour is narrated live by our commercial helicopter pilots as they take you up the California Coastal beaches of Marina Del Rey, Venice Beach, Santa Monica, Pacific Palisades, and Malibu. 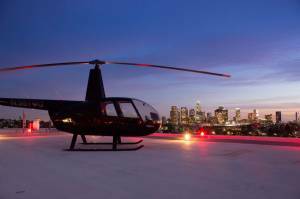 The best way to see LA is by helicopter. 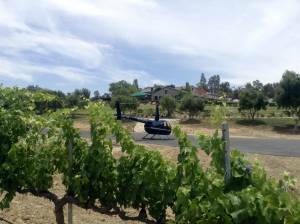 Come join us for a VIP experience like no other!